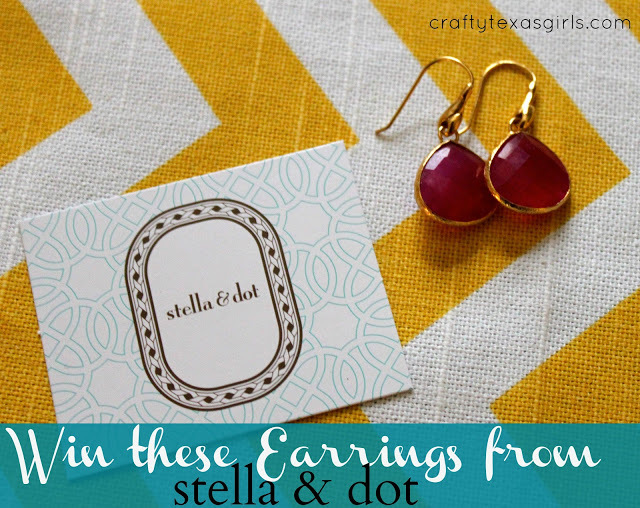 Crafty Texas Girls: Stella & Dot Giveaway: Winner! 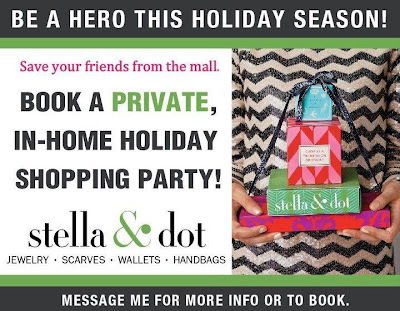 I was thrilled to see so many enter--looks like there are a lot of jewelry fans out there! Congratulations on your fabulous new earrings! 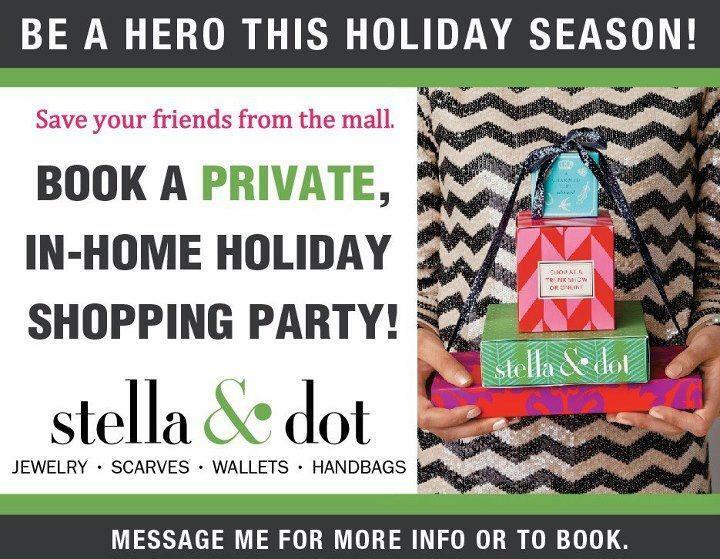 so I can let you know how to claim your new earrings!